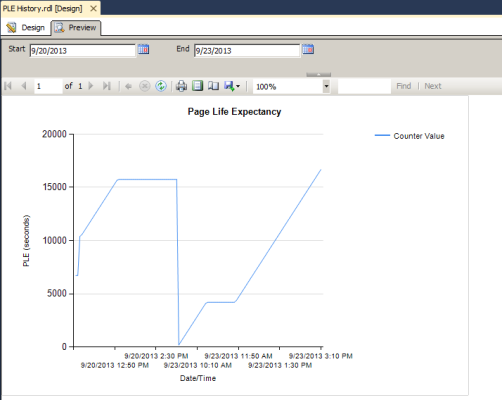 Memory is one of the most-used resources in SQL Server. Generally, the more you have, the better query performance you’ll get. How can you track your server’s memory usage? One way is to use the Performance Monitor (Perfmon) counters exposed through the sys.dm_os_performance_counters DMV. One indicator of memory performance is Page Life Expectancy (PLE). 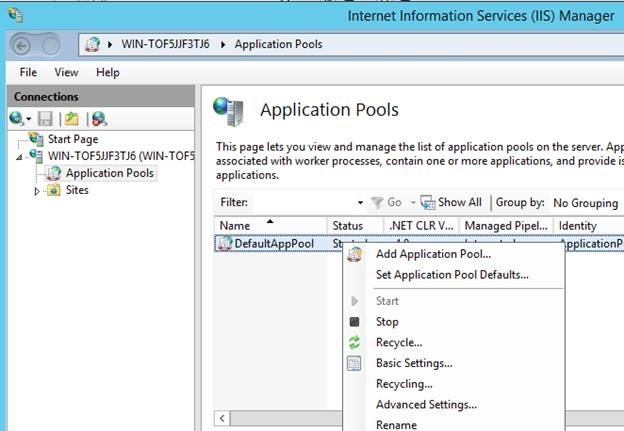 You can capture basic memory usage over time by setting up a SQL Server Agent job to query this DMV, inserting the results into a table, and reporting on the table results. 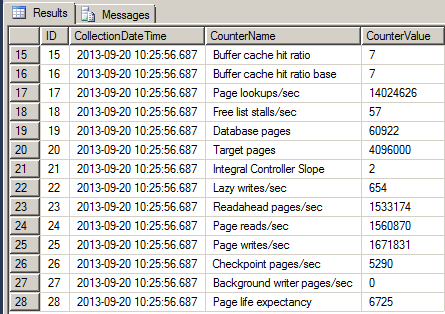 I have a “DBAInfo” database on my instance that I use to track metrics and other information. 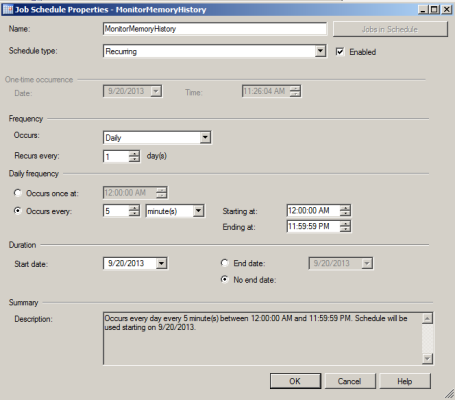 I create a new table, MemoryHistory. 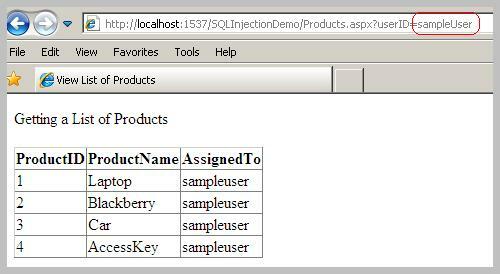 Then, I create a new SQL Server Agent job that runs every 5 minutes. 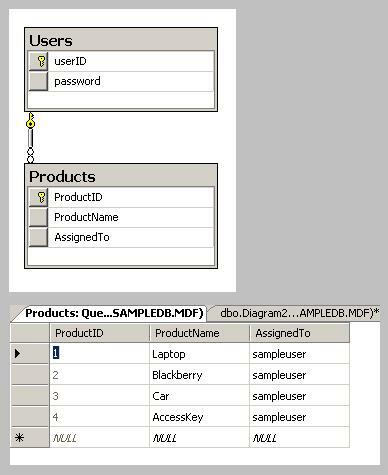 The only step in this job is the below query, which queries the DMV and inserts the results into the table I created. I schedule the job to run every five minutes. Now, this data isn’t going to do me any good unless I view it, and make a decision or perform an action based on what I learn. That’s a lot of junk to sort through when all I want to see is PLE, so I narrow down the query a bit. But who wants to read through results like that each time there’s a problem to see when PLE rose or fell? Not me. I’d rather see it in a graphical format. How can I do that? I have SSRS at my disposal. I’m going to create a very simple report that will allow me to enter start and end dates, and will display a line chart for PLE during that time. I set up my report to have DBAInfo as my data source. In order to choose dates, I use the following query as my dataset. I change my @Start and @End parameters to “Date/Time” so I get a date picker. I drag a Line Chart onto the design surface and add the CounterValue as my Value and CollectionDateTime as my Category Group. Last but not least, I’ll deploy this report to Report Manager so that I and others can run it, or even schedule a regular subscription. 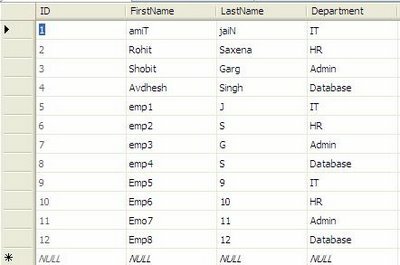 In this example i am going to describe how to combine multiple columns and records in one column in MS SQL. 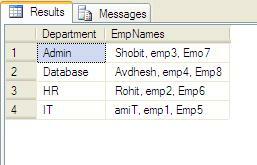 now i want to show Employees names separated by comma into one column and respective Department name in another column. Here are some important points to consider while restoring a database backup. 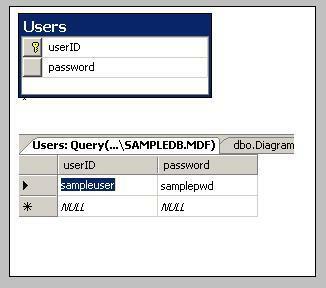 Let us first create a sample database named test using the following code. 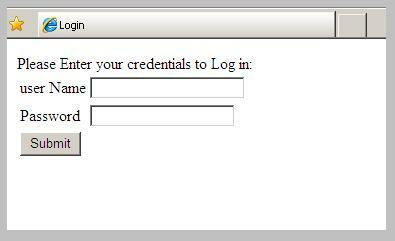 A new database named test will be created in your server and data and log files are created in the d: drive. The file 'h:\test_dat.mdf' cannot be overwritten. It is being used by database 'test'. File 'test_dat' cannot be restored to 'h:\test_dat.mdf'. Use WITH MOVE to identify a valid location for the file. The file 'h:\test_log.ldf' cannot be overwritten. It is being used by database 'test'. File 'test_log' cannot be restored to 'h:\test_log.ldf'. Use WITH MOVE to identify a valid location for the file. 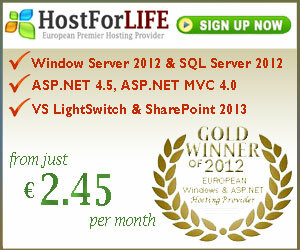 The above code will work fine and new database will be created with the name testing. Just be aware of this point while restoring a backup of existing database!